Environment Canada issued extreme cold warning for parts of southern Alberta Friday. A period of very cold wind chills is expected, making it feel like –40 C overnight and into Saturday morning. Environment Canada is reminding people to protect pets by limiting their time outdoors. 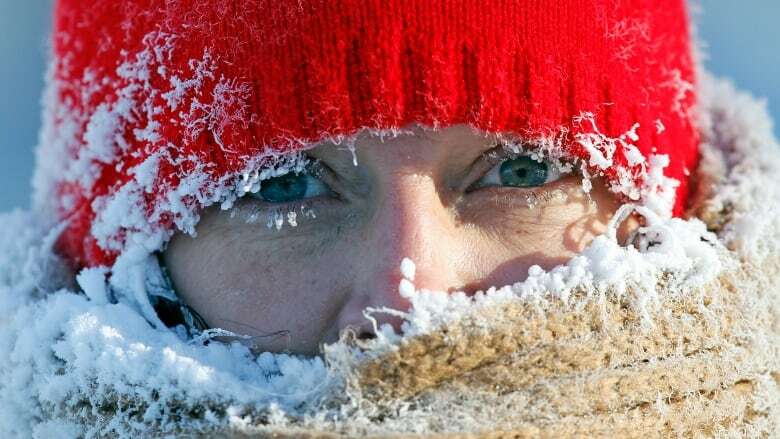 It's also warning some are at greater risk than others for frostbite and hypothermia including homeless people, infants and seniors, outdoor workers and people with certain medical conditions such as diabetes and diseases affecting the blood vessels.